Ribstone Ranch | Ribstone Ranch Relaunched Newsletter. 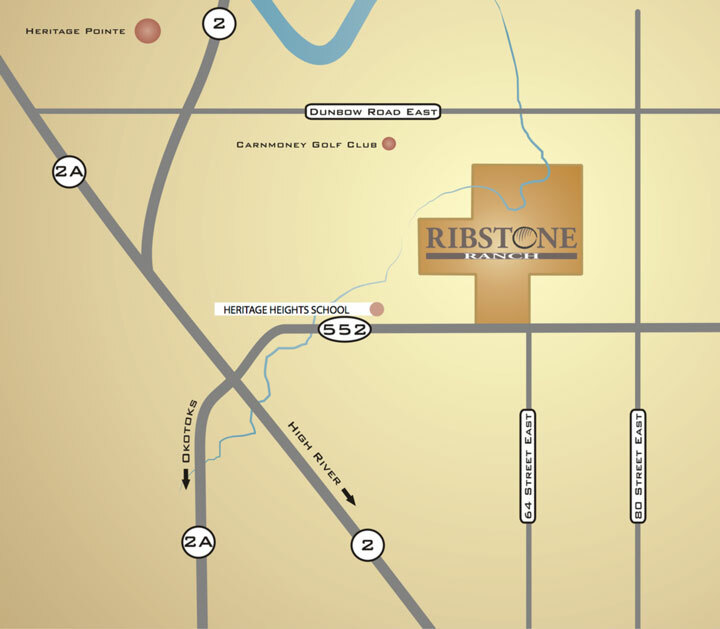 Earlier in November, Ribstone Ranch sent out a newsletter to our neighbours. To view the newsletter click here. If you would like to stay informed as we proceed through the project please send your email address to info@ribstoneranch.ca.